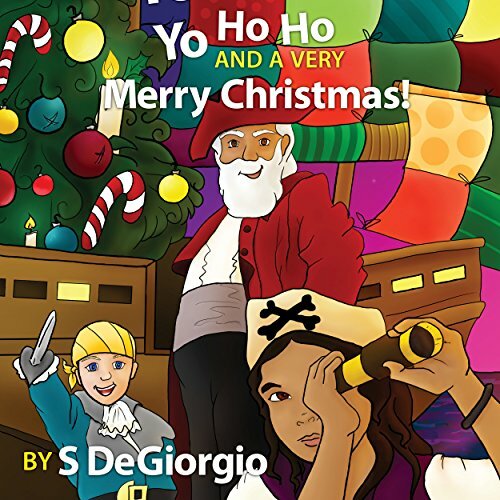 Showing results by author "S. DeGiorgio"
Yo Ho Ho and a Very Merry Christmas! Left to rot in the king's jail, and nearly forgotten, Captain Rob and his crew seize an offer to deliver Yuletide cargo to the Town of Dryden by Christmas Eve, in exchange for their release. But to reach their destination in time, earn the king's pardon, and ensure their freedom, they will have to chart a course straight through pirate-infested waters - a fool's errand while sailing under the king's colors.